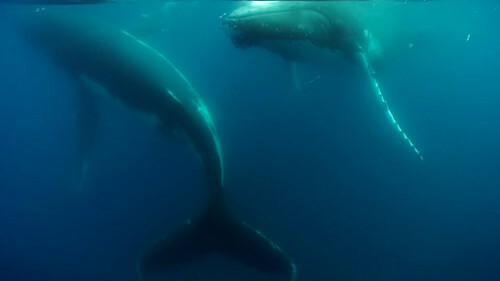 Yubartas is a groundbreaking documentary about humpbacks and their biggest threats! A journey through the Colombian Pacific, documenting the majestic humpback whales and the importance of marine protected areas for conservation and for the sustainable and economic development of coastal communities. 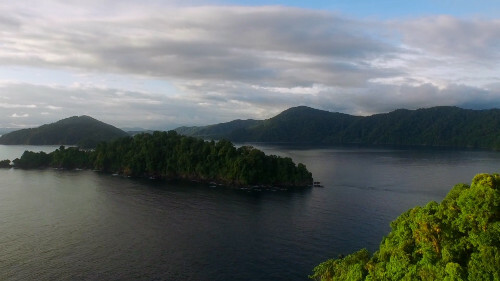 After a struggle of more than 20 years the black communities of Nuquí (Chocó) achieved that the government declared sixty thousand hectares of the Colombian Pacific as a Marine Protected Area under a figure that will allow them to conserve and use their natural resources in a sustainable manner (DRMI). 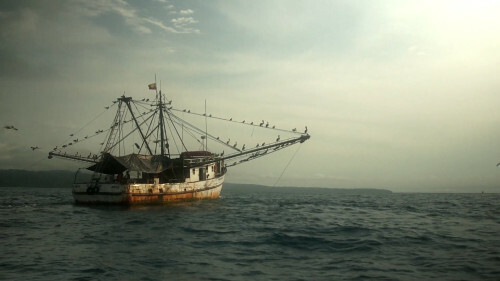 However, the Regional District of Integrated Management (DRMI) presents direct threats not only for coastal communities that depend on fishing (70 %) but also for whales and other species that migrate each year to the Colombian Pacific. 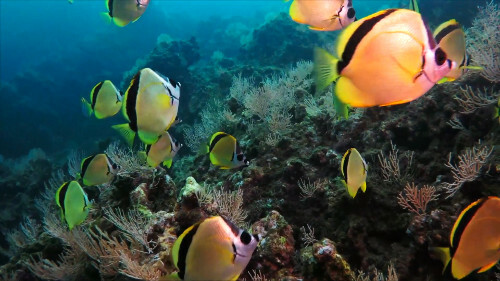 With more outreach we can have better impact to protect this pristine area. 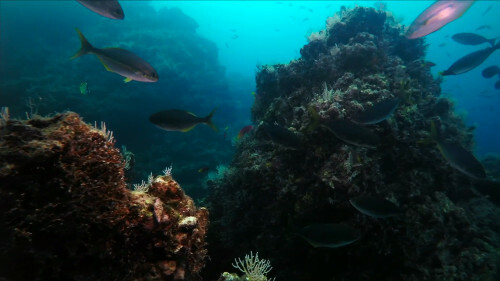 Doing several dives to clean trammels throughout the Colombian Pacific. Providing environmental trainings to the communities to keep protecting the area. If you have been moved by the issues in the film, please make a contribution on our Indiegogo campaign page. 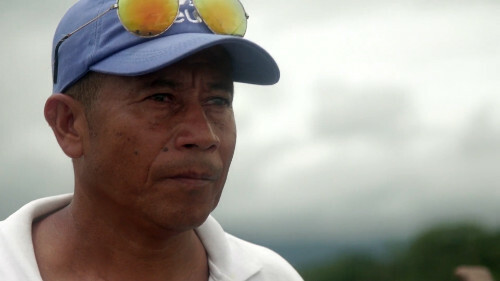 Coastal communities in the Colombian Pacific region make their living with whale watching and ecotourism activities. 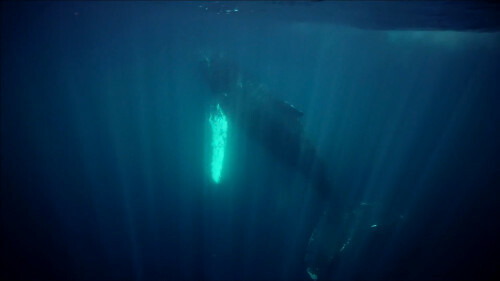 For local communities the whales bring hope and prosperity, they are an important source of income and it creates employment and promotes sustainable development.